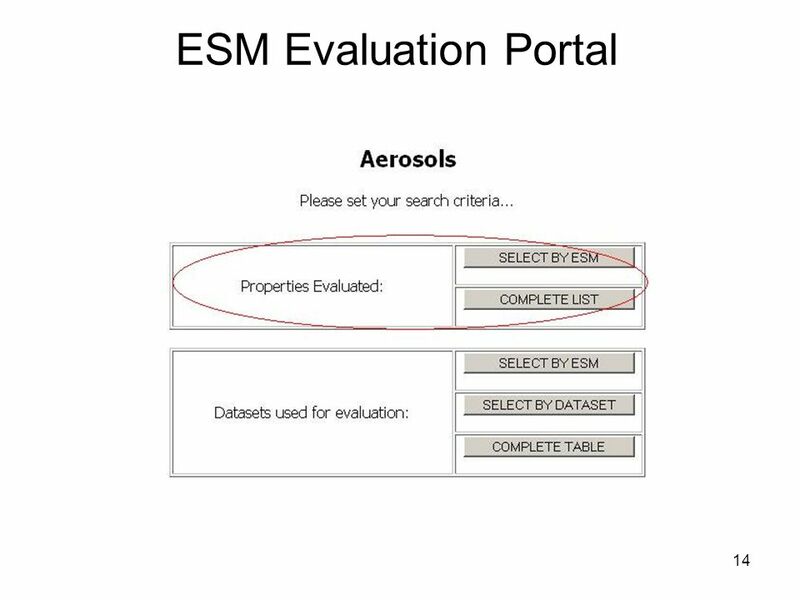 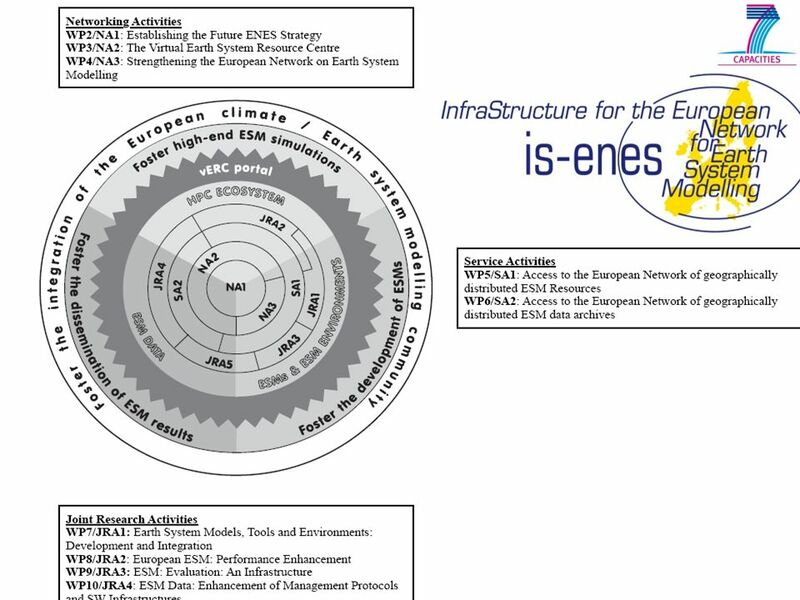 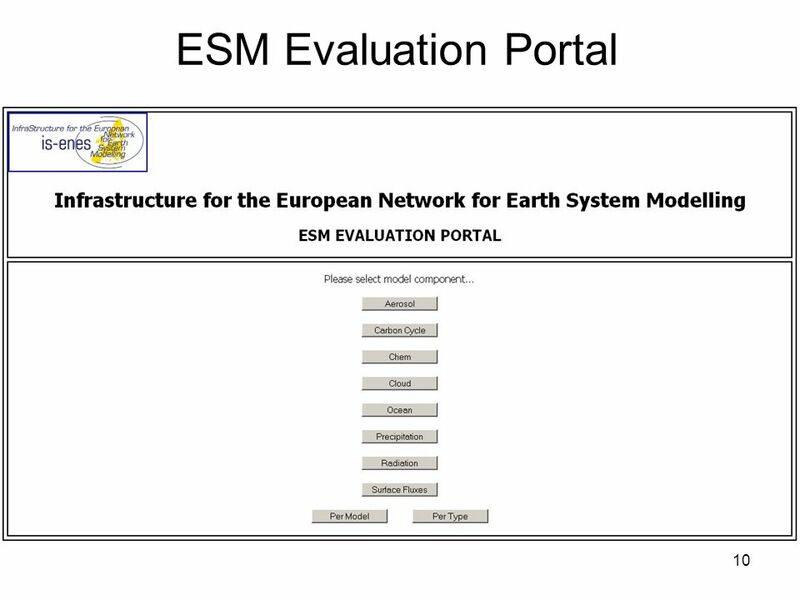 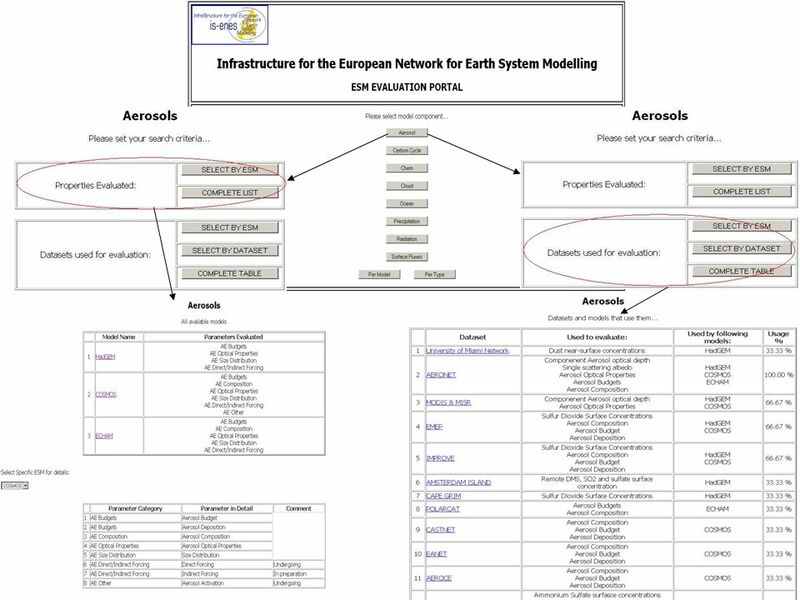 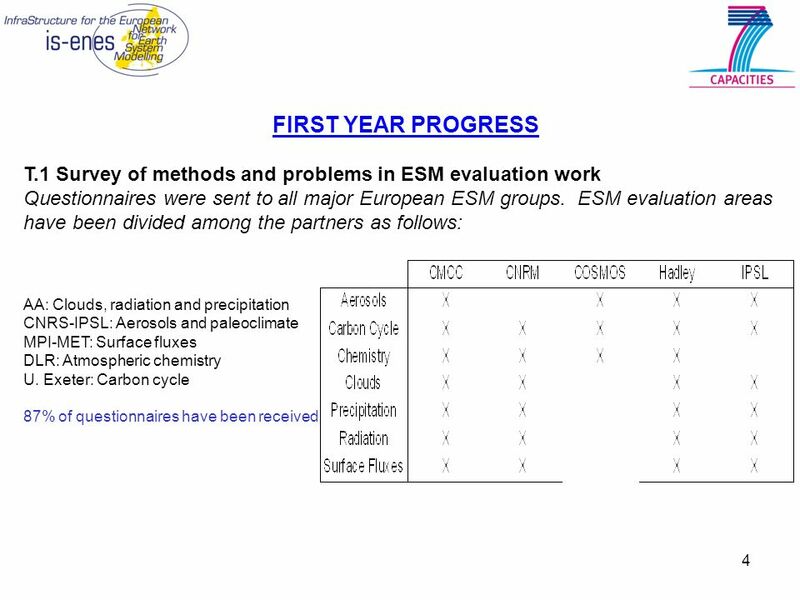 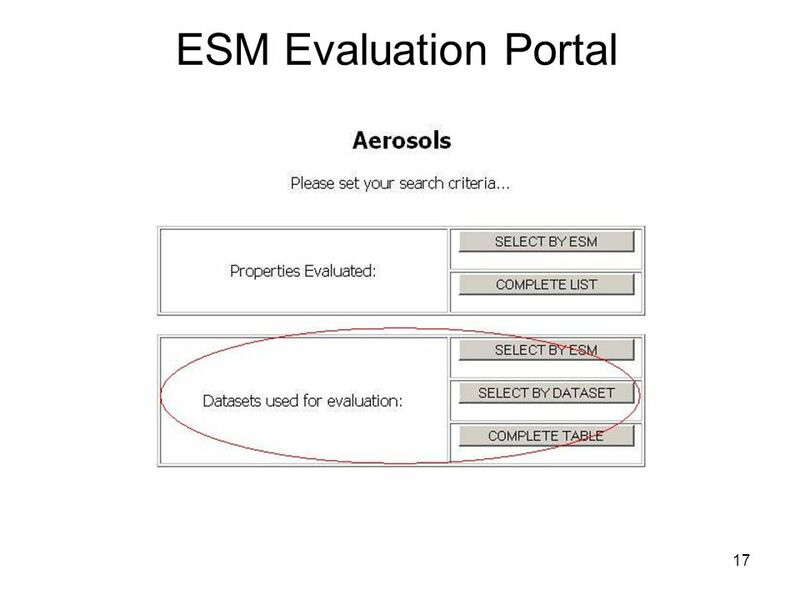 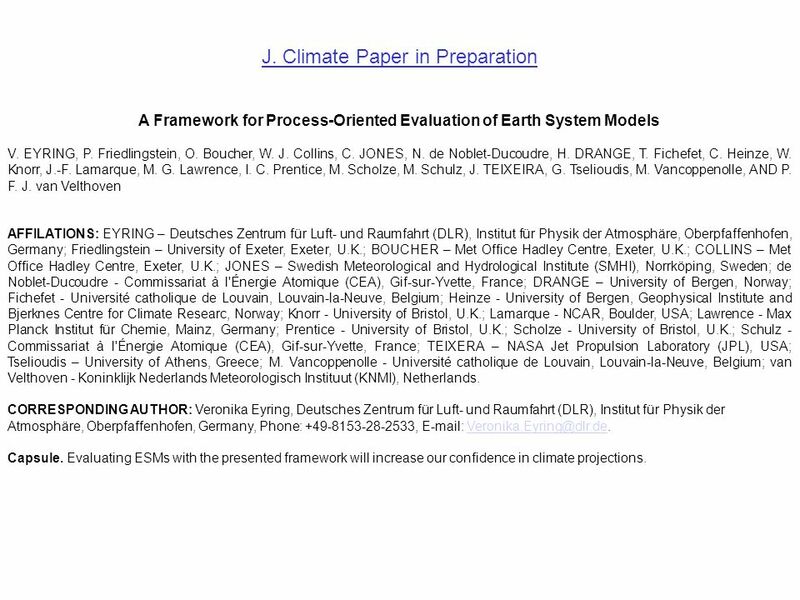 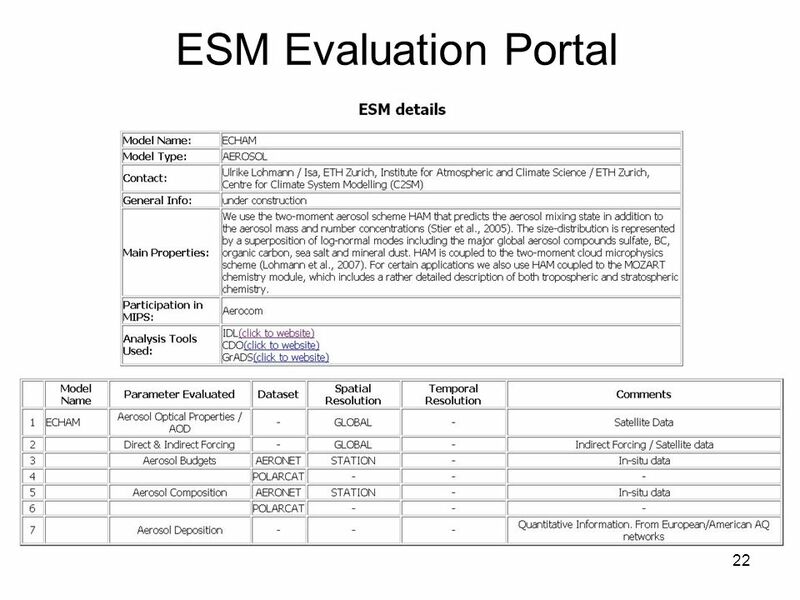 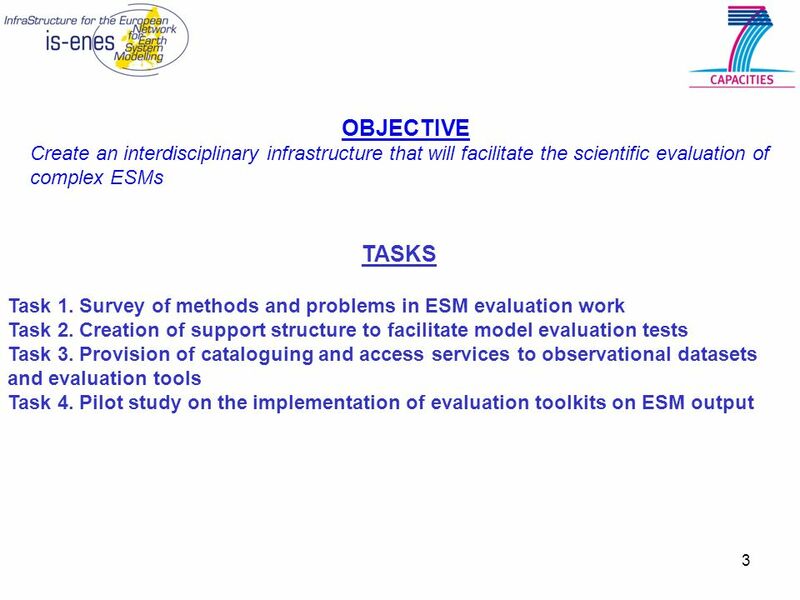 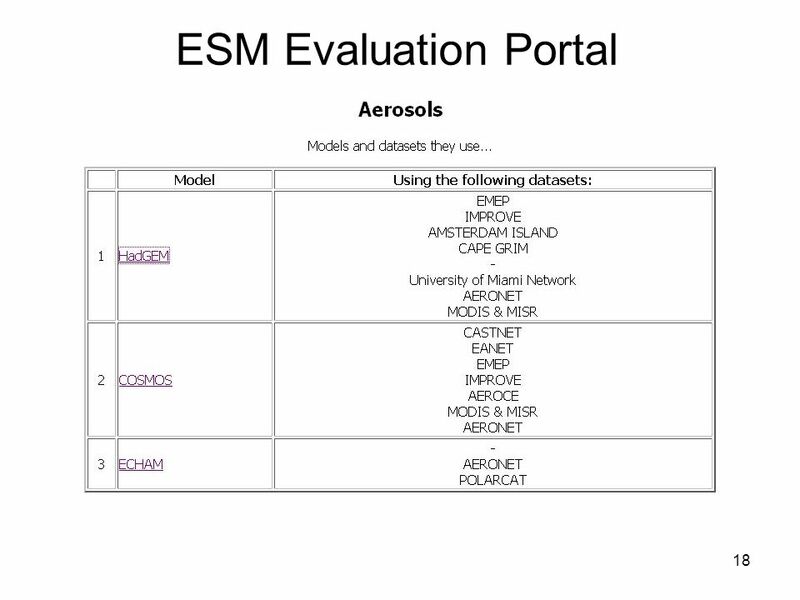 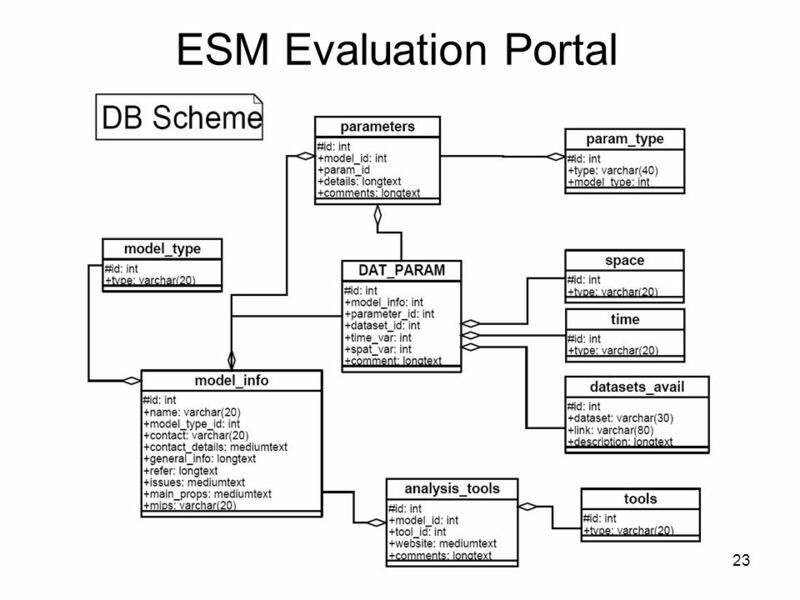 2 WP9/JRA3: ESM Evaluation: Developing an Infrastructure Participants: WP Leader: George Tselioudis, Academy of Athens Co-leader: Michael Schulz, IPSL. 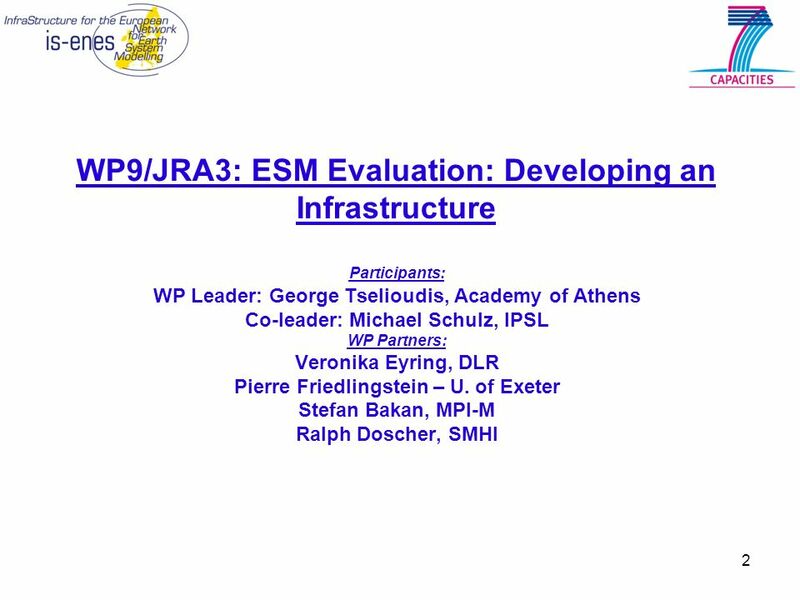 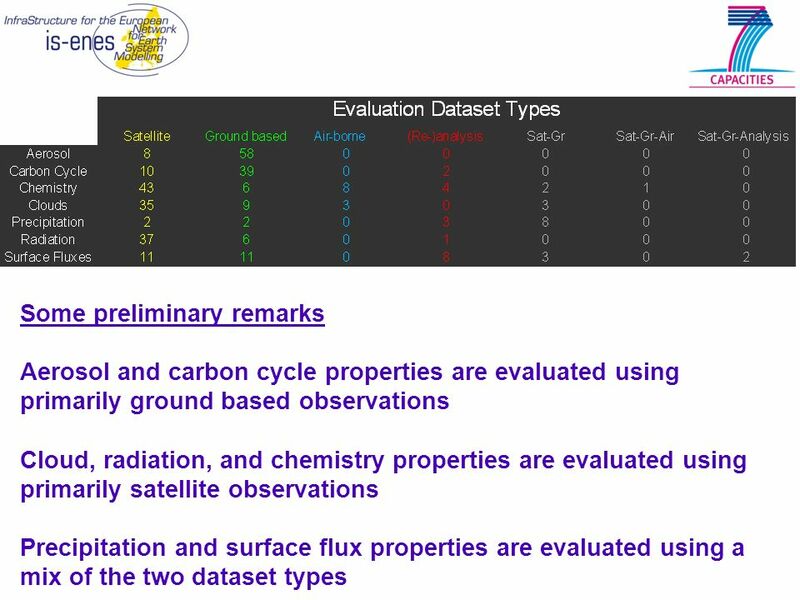 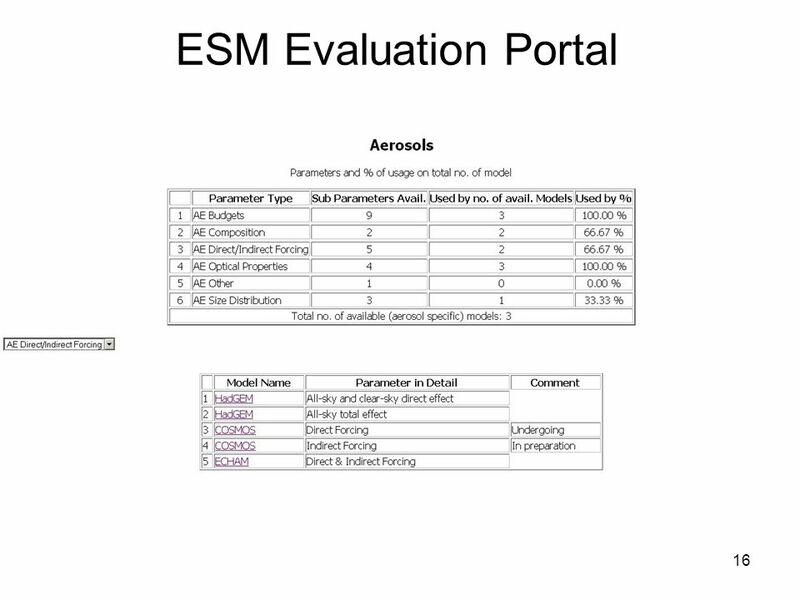 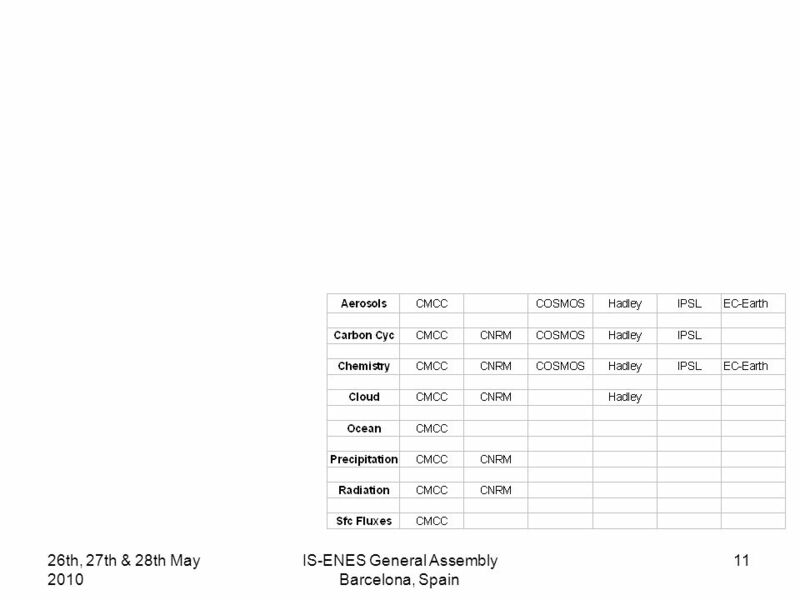 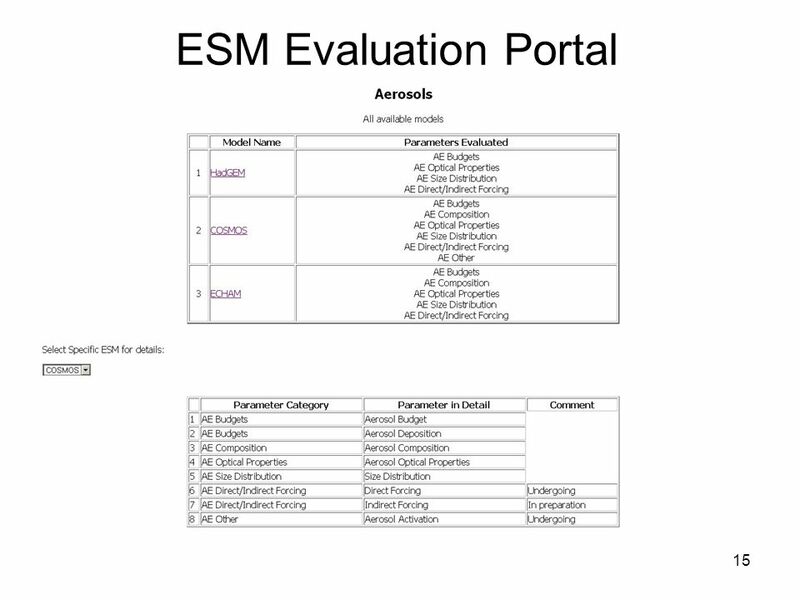 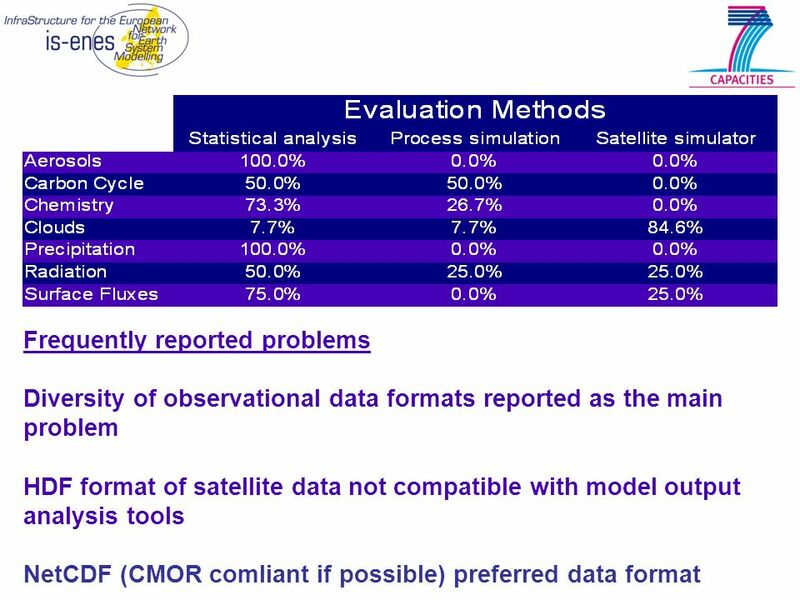 Download ppt "2 WP9/JRA3: ESM Evaluation: Developing an Infrastructure Participants: WP Leader: George Tselioudis, Academy of Athens Co-leader: Michael Schulz, IPSL." 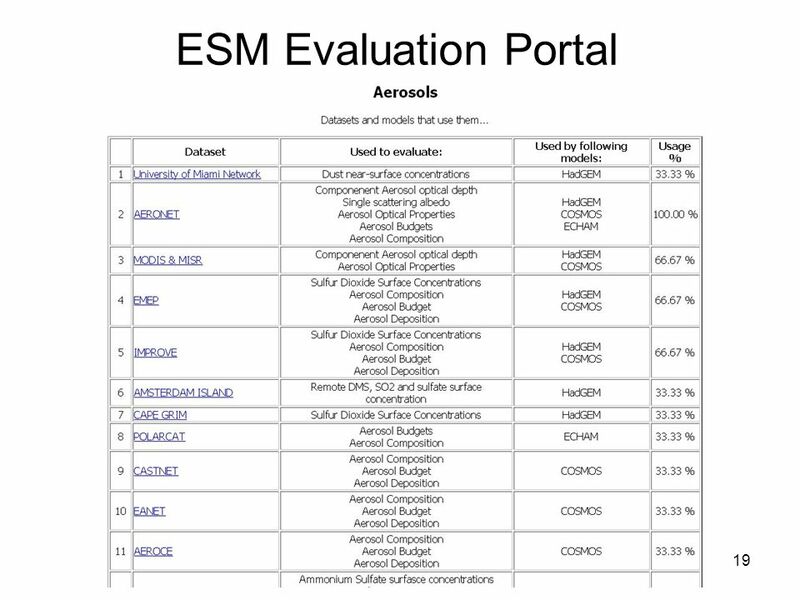 Kapitel S3 Astronomie Autor: Bennett et al. 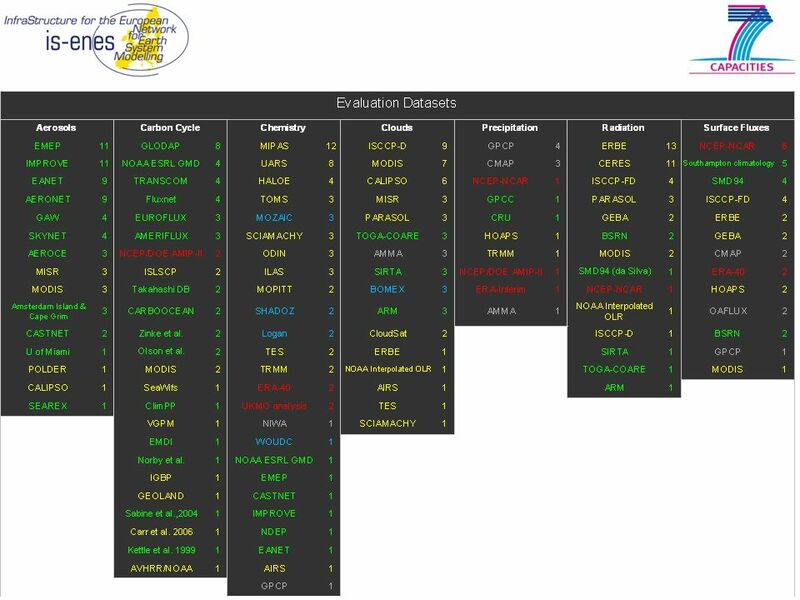 Raumzeit und Gravitation Kapitel S3 Raumzeit und Gravitation © Pearson Studium 2010 Folie: 1. 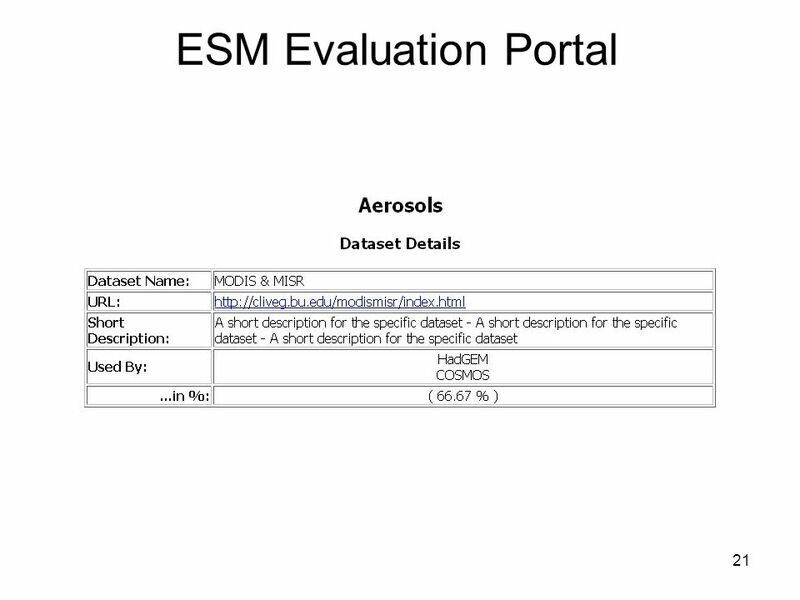 After Baptism, What Then?. 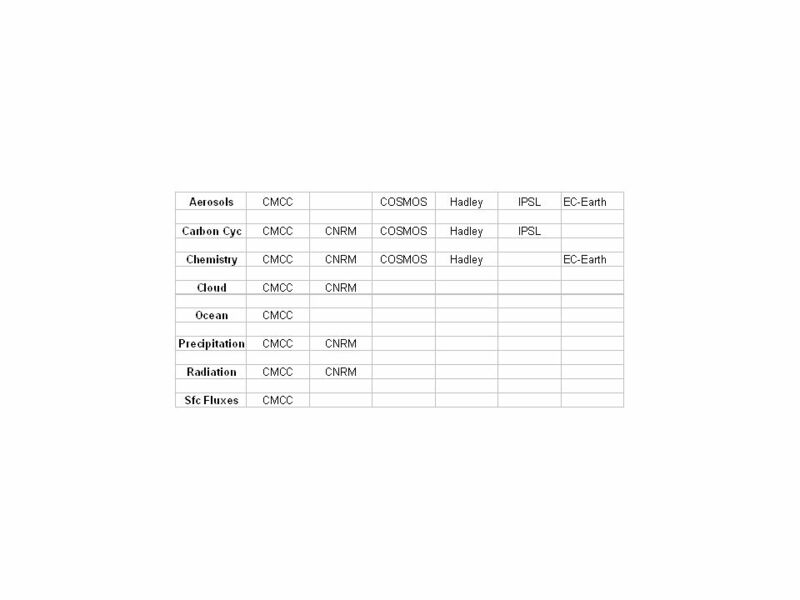 Things To Remember... You are a new creature 2Co 5:17; Ro 6:3-4 You are a babe in Christ 1Co 3:1-2; He 5:12-14 You are in a. 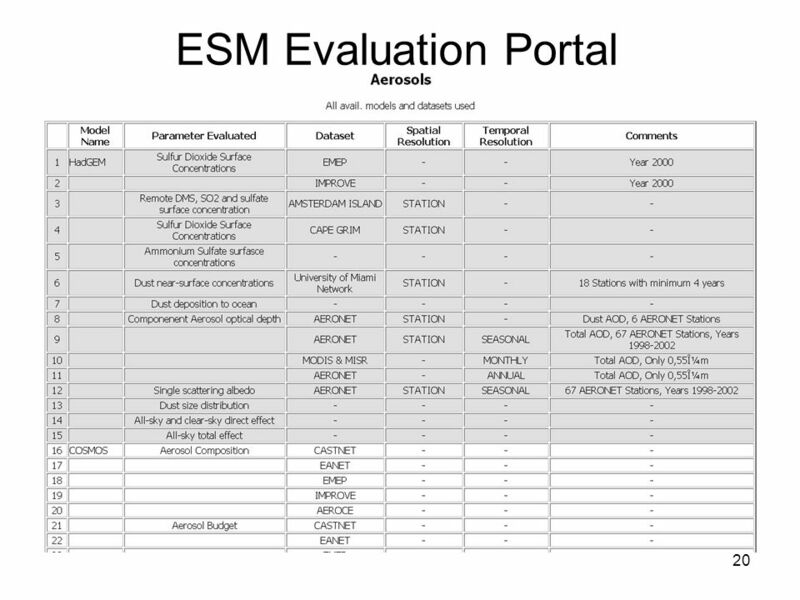 Aviation Security Training Module 4 Design and Conduct Exercise II 1.